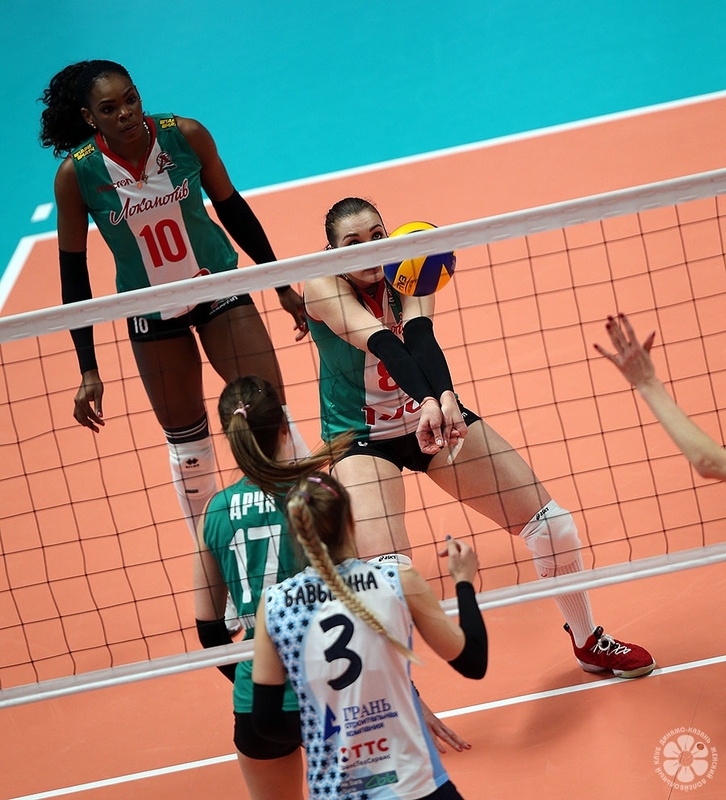 In the guest match of the 6th round of the Champions League group stage, Dinamo KAZAN lost in three sets to Turkish Eczacibasi and lost chances of reaching the quarterfinals. 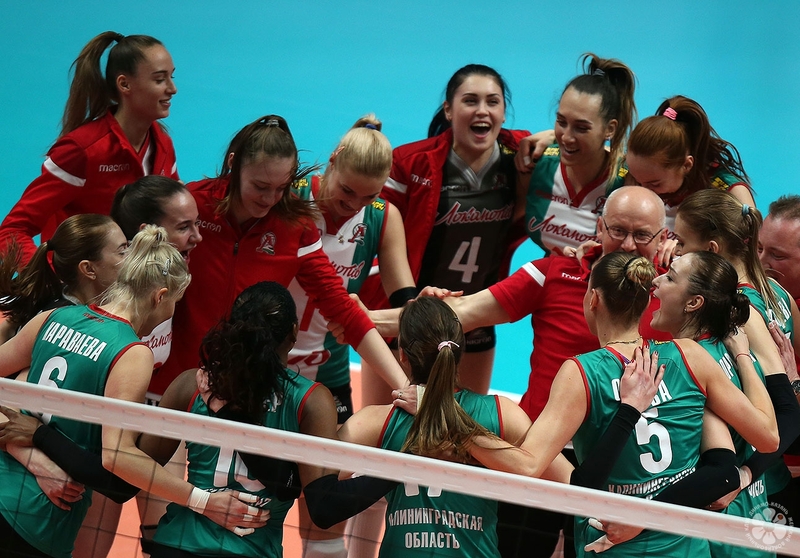 In the away match of the 5th round of the Champions League group stage, Dinamo KAZAN had no difficulties against the Finnish Hämeenlinna and achieved victory in three sets. Tatiana Kadochkina from Dinamo KAZAN is, together with Jenna Ylivainio from HÄMEENLINNA and Francesca Ioana Alupei from C.S.M. 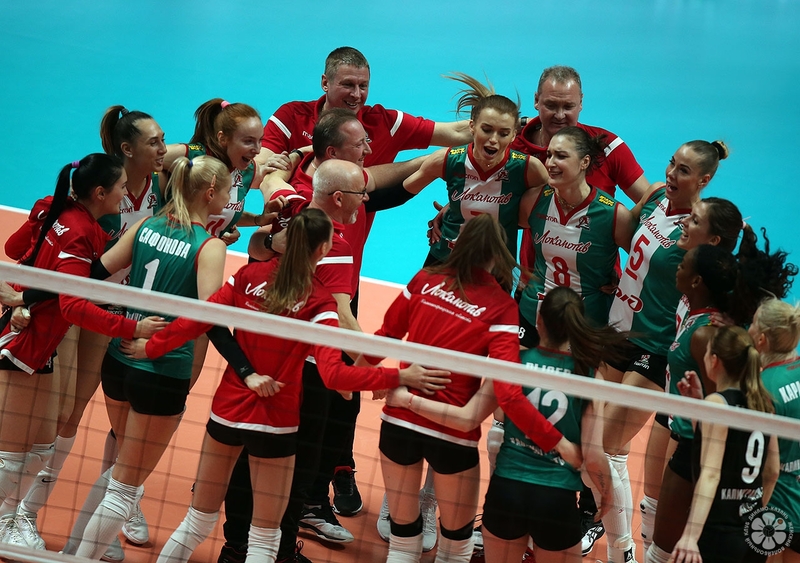 BUCURESTI, one of three players born in 2003 to contest the 2019 edition of the CEV Volleyball Champions League. 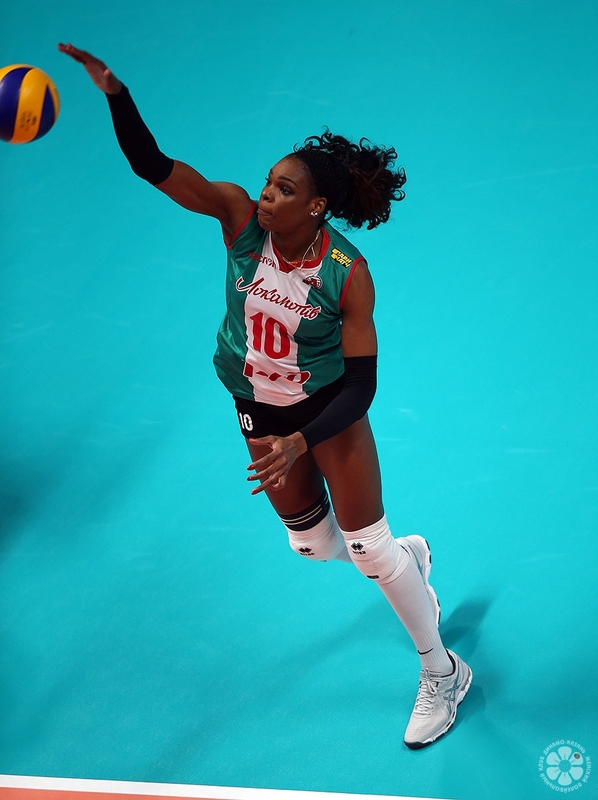 However, while Alupei has played only one set this far and Ylivainio is yet to take to the court, Kadochkina has played in every single match contested by Dinamo KAZAN, scoring 52 points, including 15 in this week’s home matchup and 3-0 victory with Uralochka-NTMK EKATERINBURG. In the home match of the 4th round of the Champions League group stage, Kazan Dynamo faced the young enthusiasm of substitute players of the Uralochka-NTMK, but confidently won 3: 0.